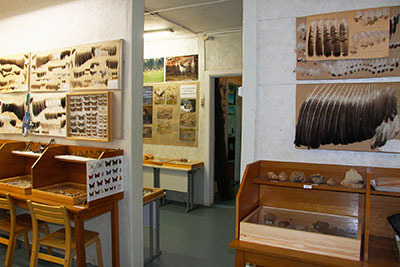 forest trips upon prior booking. 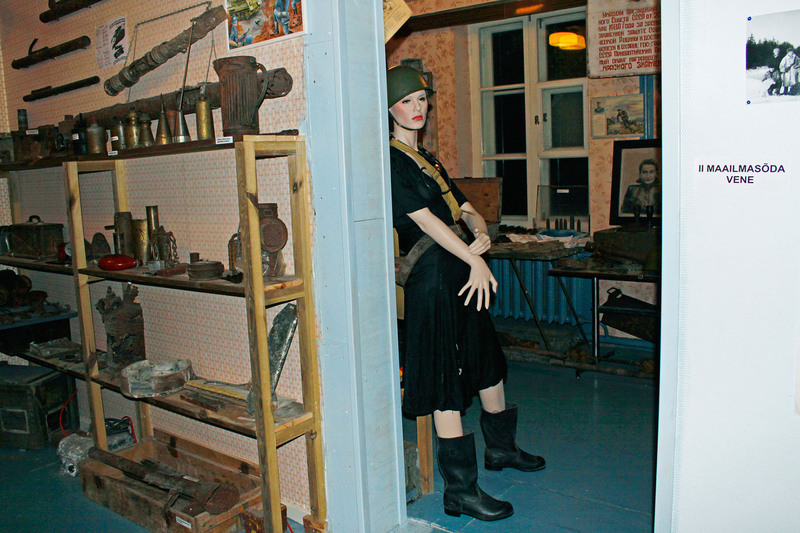 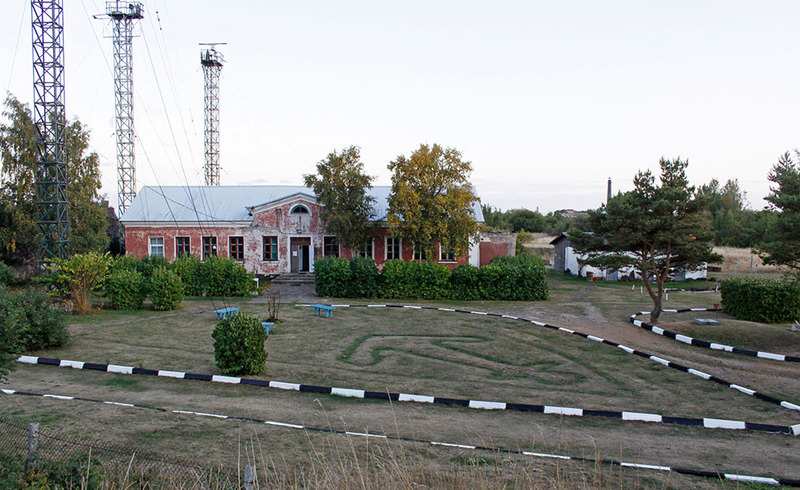 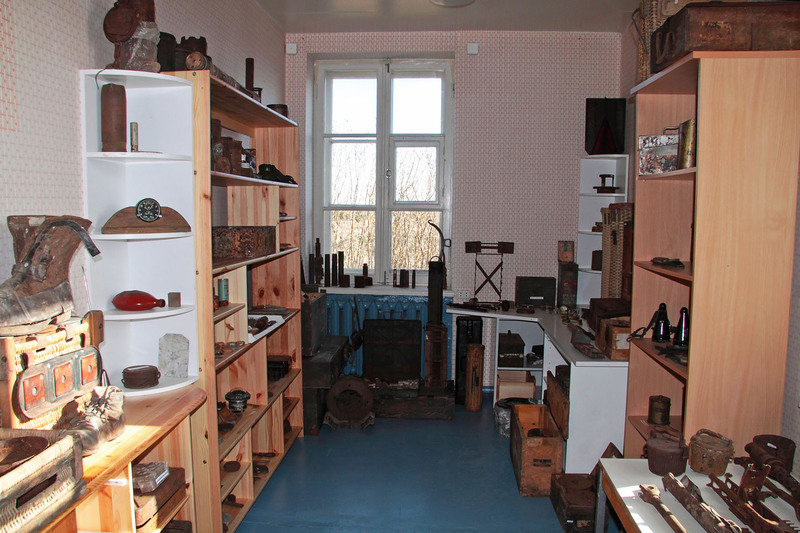 The Sõrve Military Museum is located at the tip of Sõrve Peninsula, in the former Sääre border guard station. 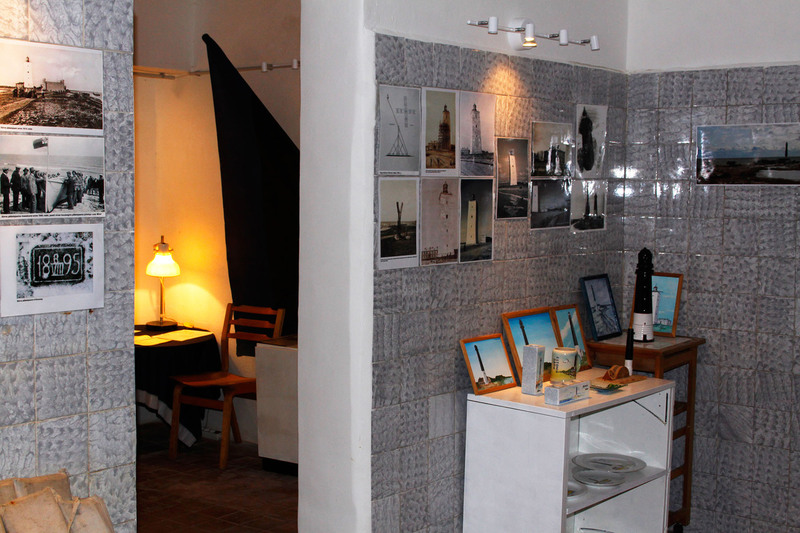 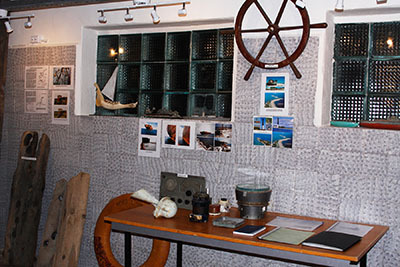 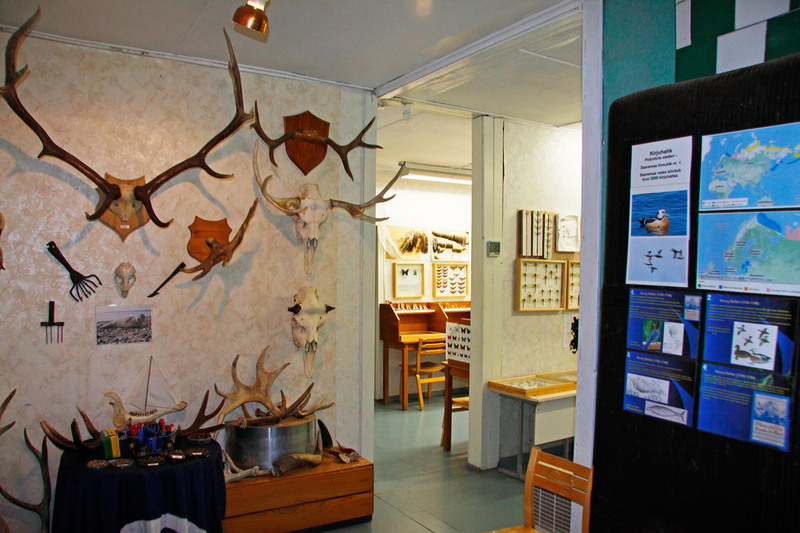 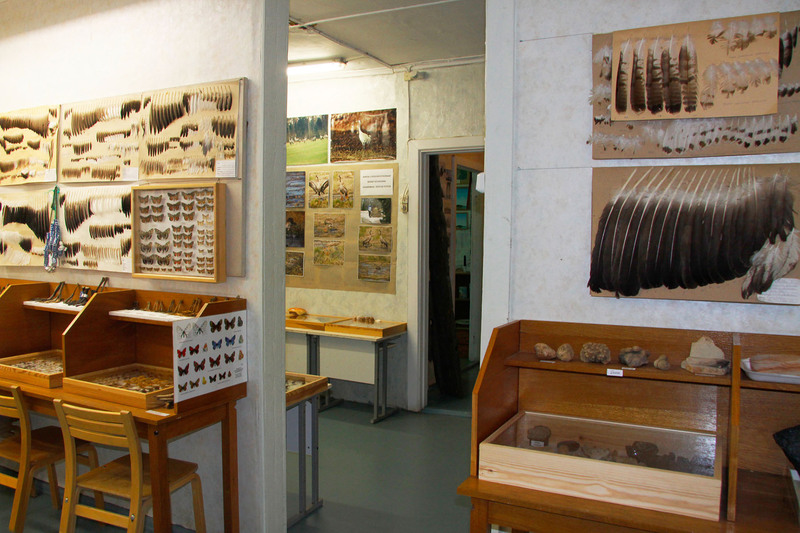 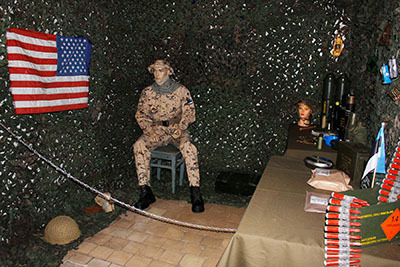 The museum was established for preserving and introducing local heritage, but besides its military exhibition it also has extensive nature and regional history sections. 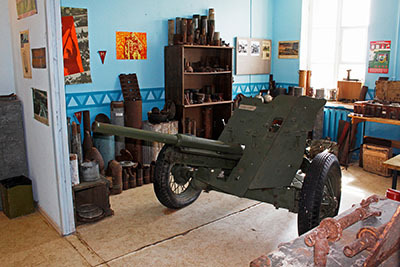 Wars have left a lot of items in the forests of Sõrve and many of these have been brought to the Museum and the Museum yard. 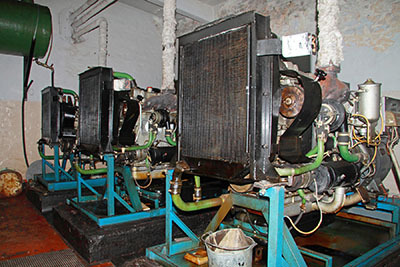 There is also a lot to see in the forests, with several old coastal batteries in the area.